The Catholic Education Foundation was formed in 1995 as an independent 501 (c) (3) organization for the primary purpose of supporting the growth and vitality of Catholic parishes and schools in the Archdiocese of Louisville, Kentucky. 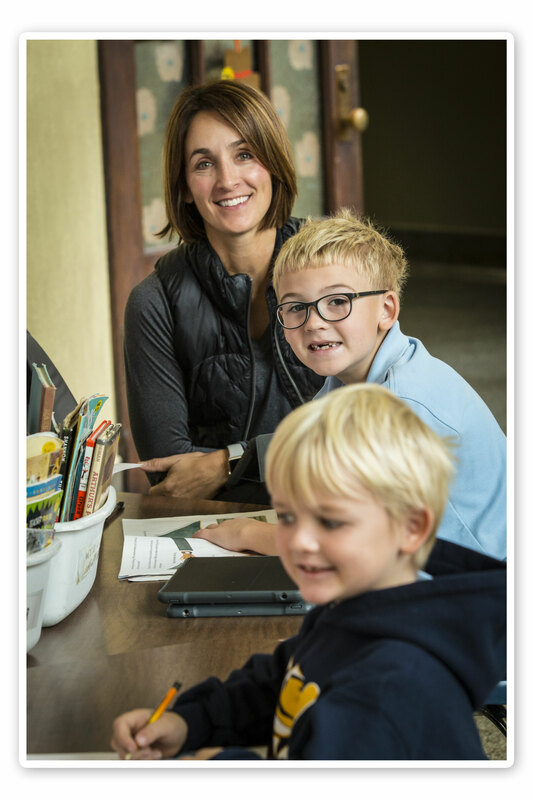 The Foundation is committed to growing Catholic school enrollment throughout the Archdiocese by making a Catholic education available to anyone who with a demonstrated financial need as determined by a third party application. Our Vision is that every family has access to a Catholic education. Our Mission: To promote the growth and vitality of Catholic education in the Archdiocese of Louisville. An independent Board of Directors governs the Foundation and oversees the management of the organization. All funds received by the Foundation are managed by an Investment Committee of the Board and all grant awards are approved by the Catholic Education Foundation Board of Directors.